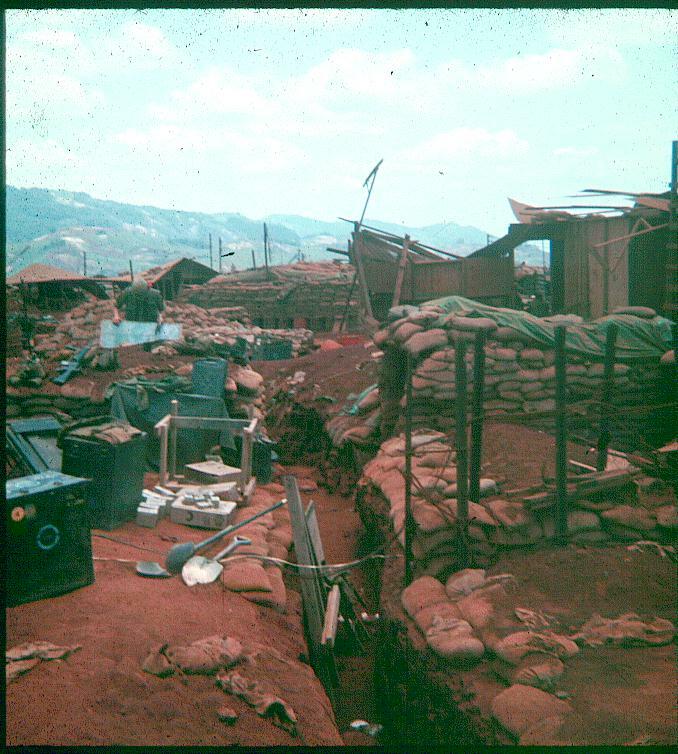 Jim Singer served in Vietnam with the 3rd Battalion 4th Marine Regiment (3/4) during 1968. 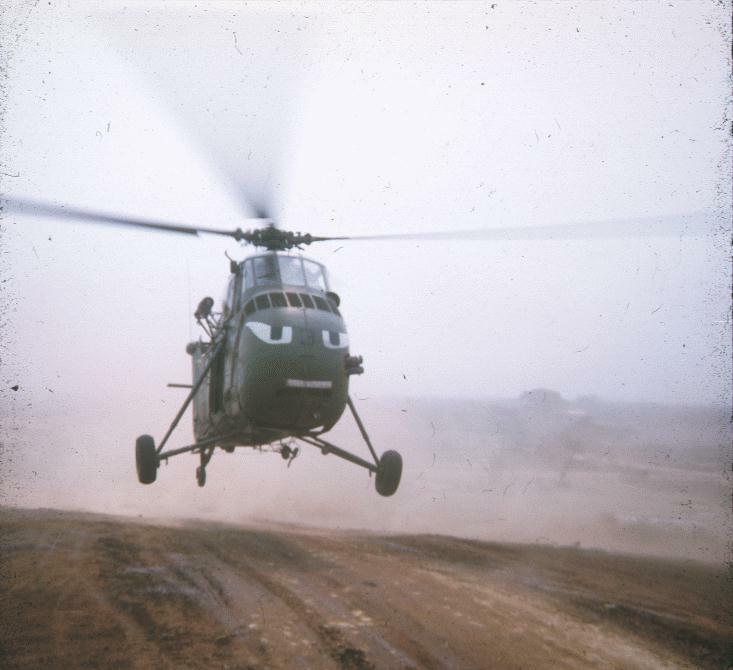 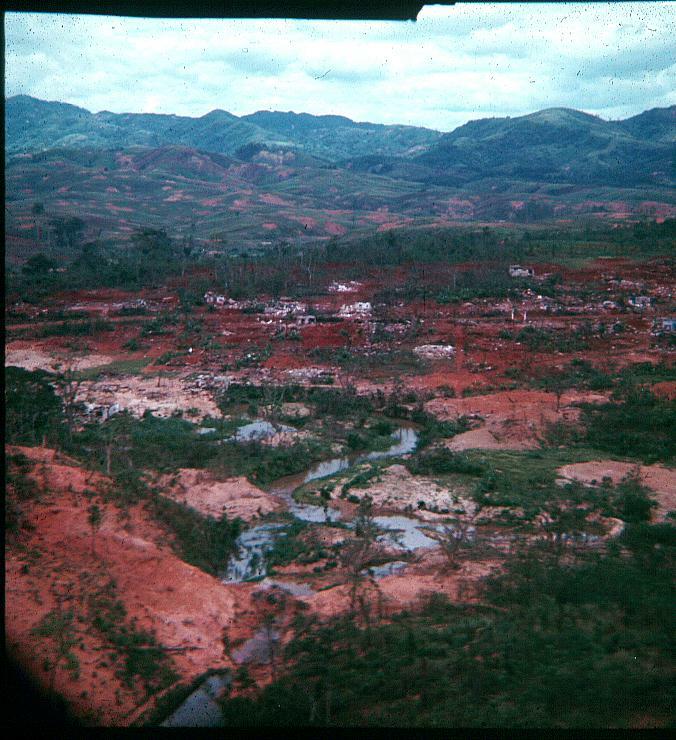 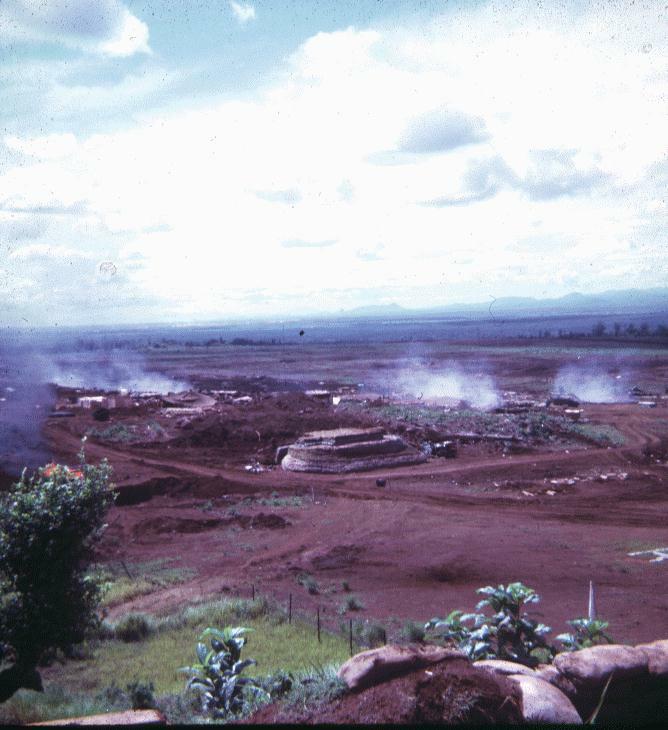 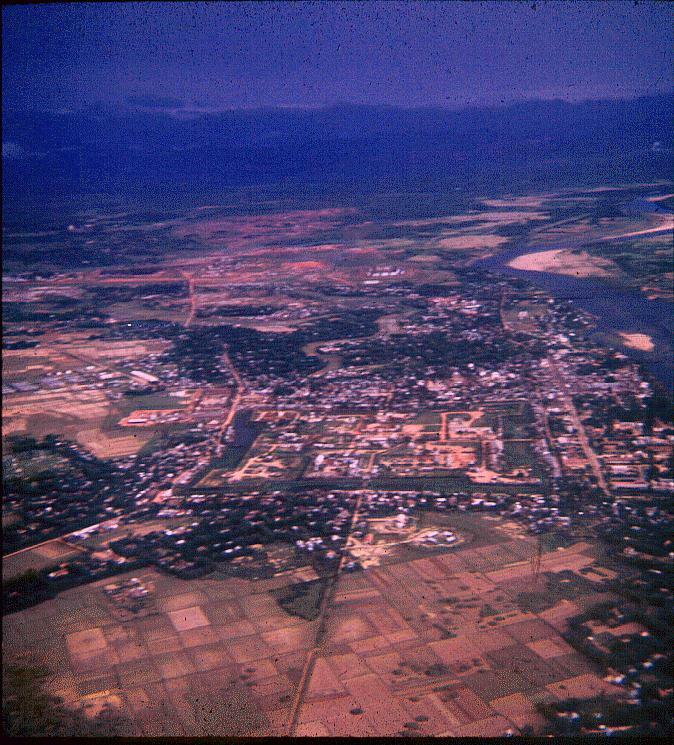 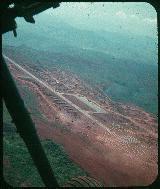 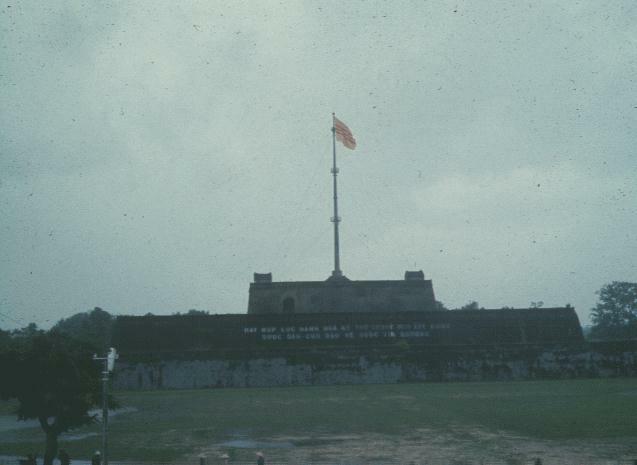 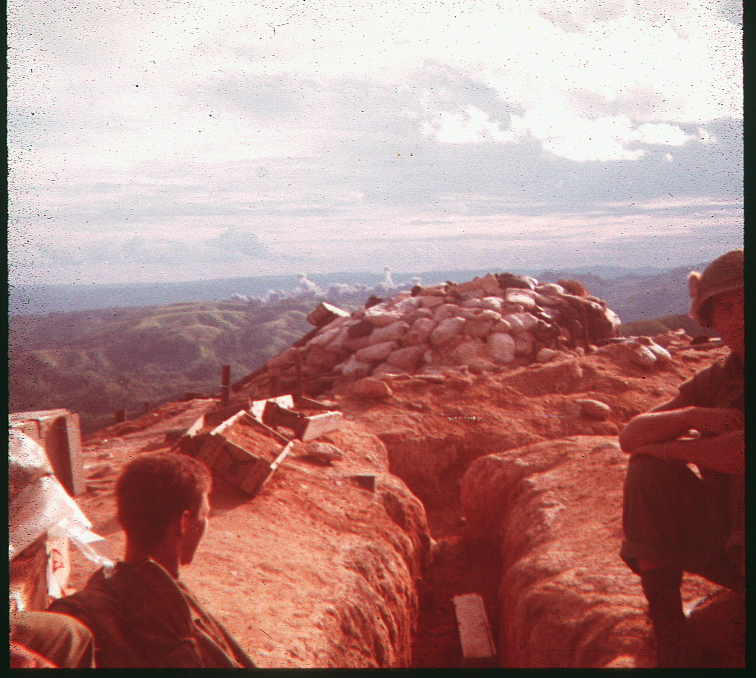 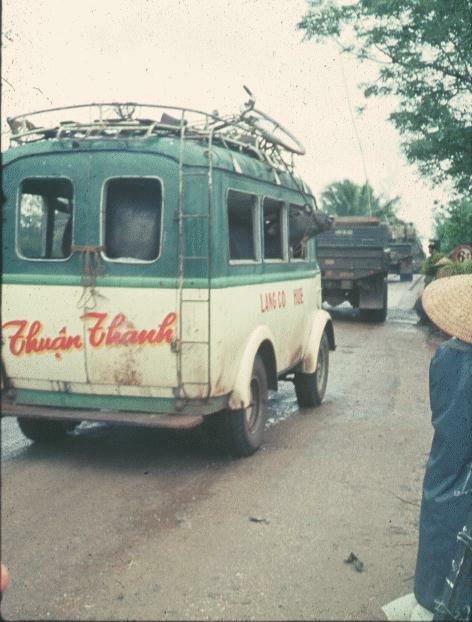 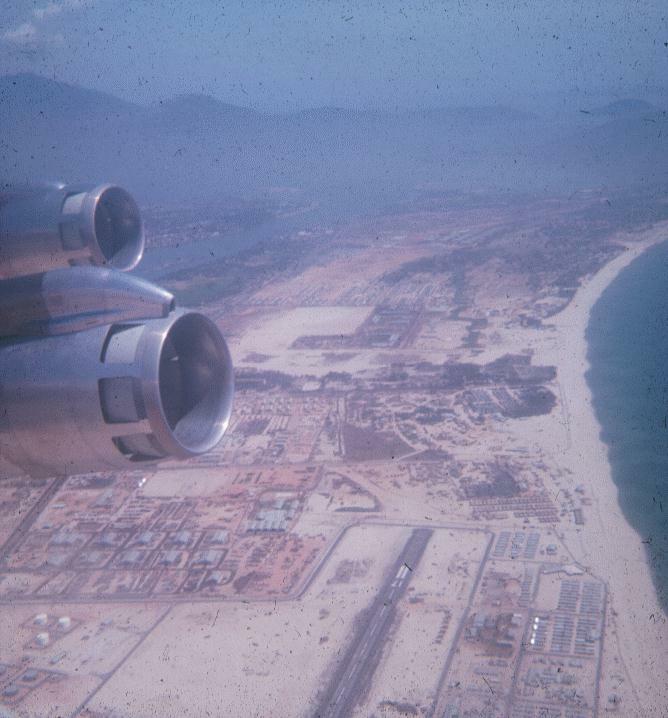 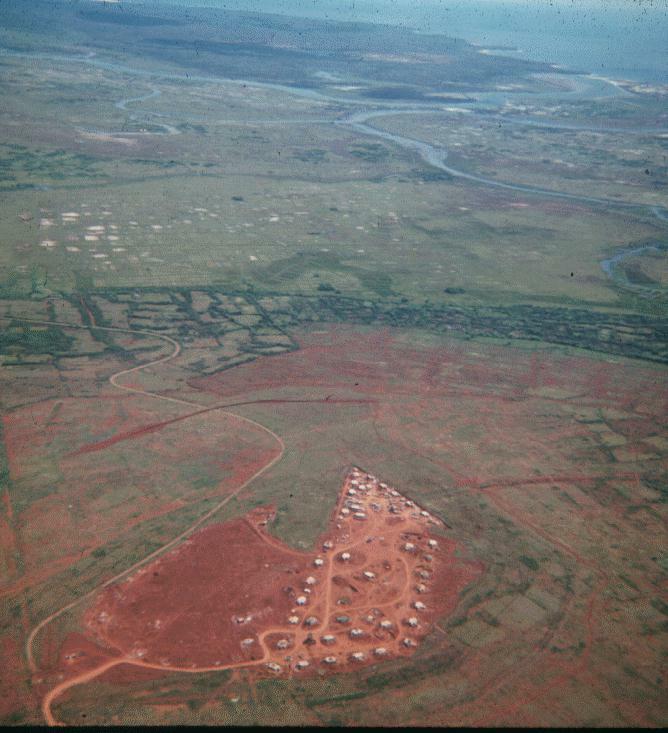 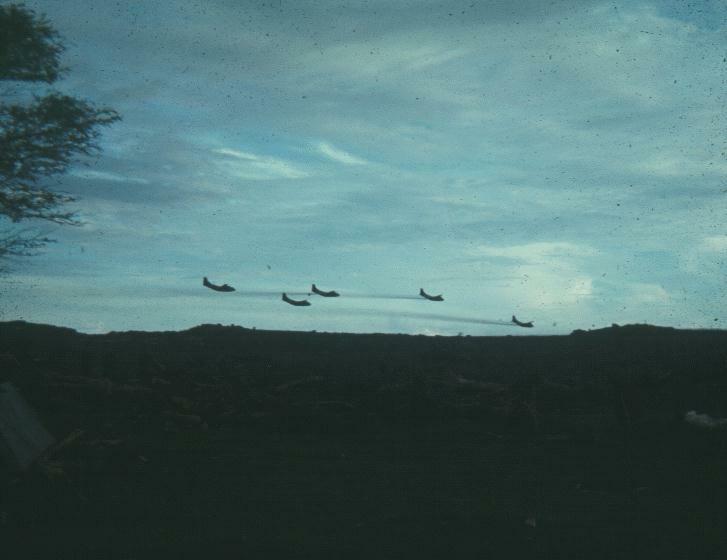 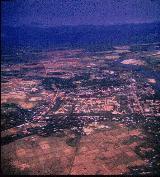 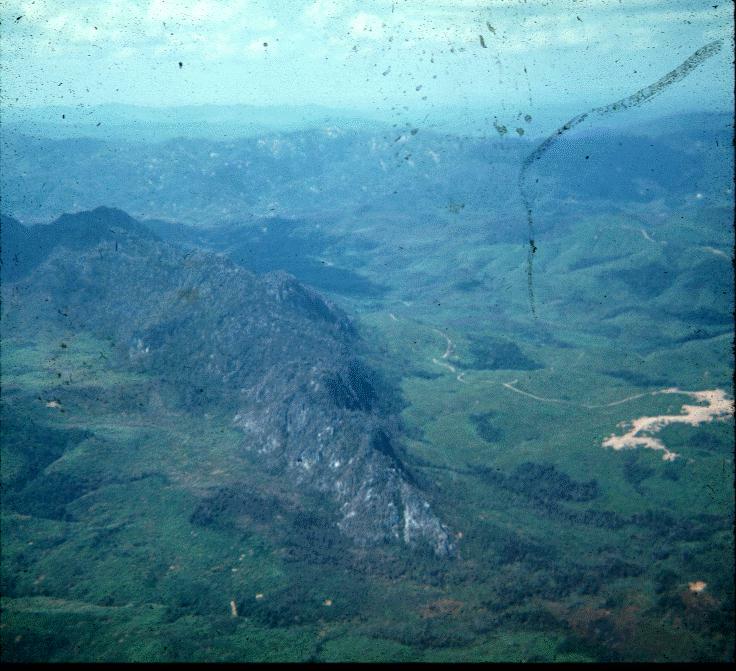 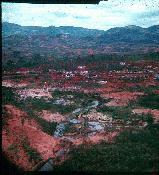 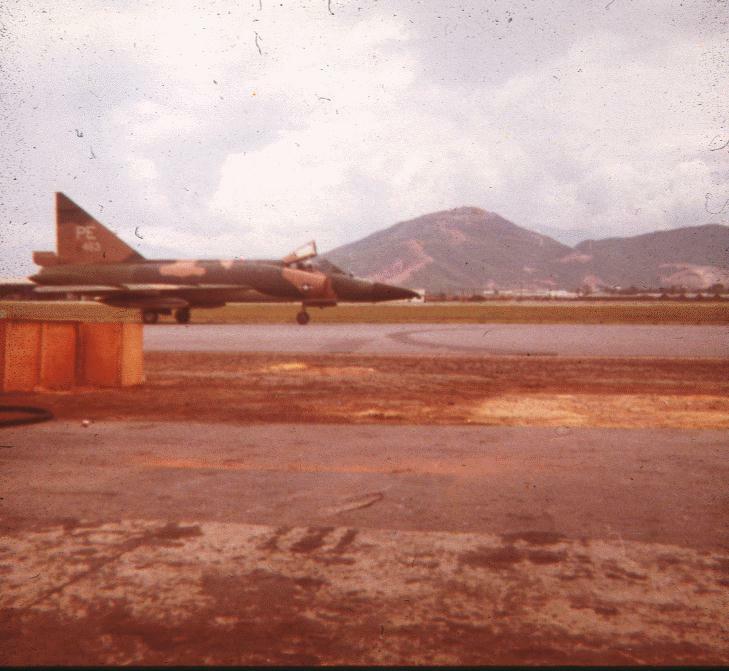 These pictures were taken in the I Corps region of South Vietnam. 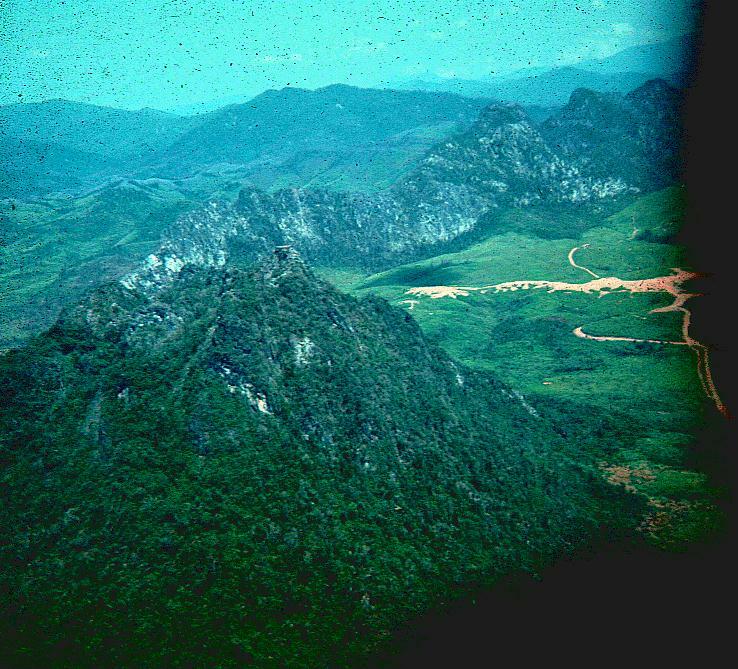 They will eventually be linked to maps of the area. 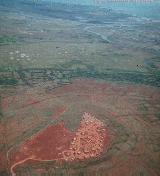 The Map Library has some tactical maps covering these areas. 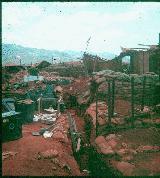 Click on the photographs to view a full sized version. 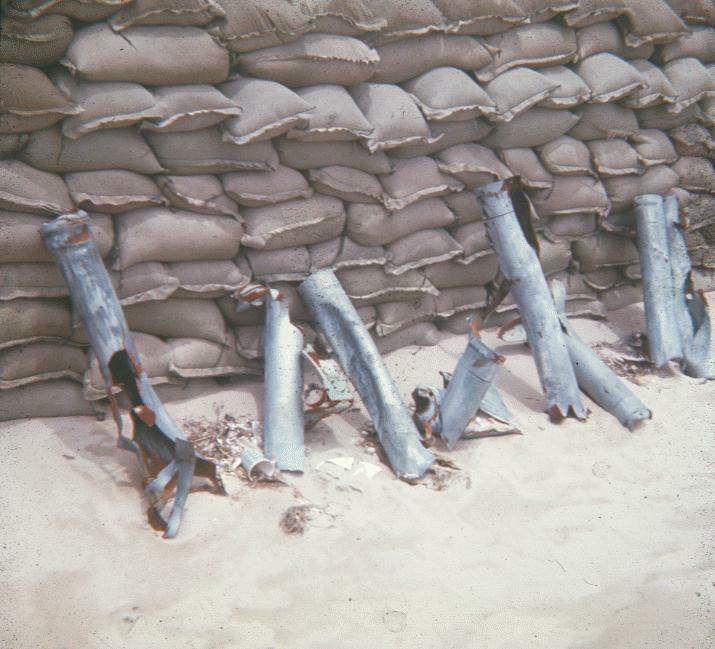 Some of these are large files.